Join Oxfam Ameri ca for a conversation with Professor Anthony Bebbington, geographer and Higgins Professor of Environment and Society at Clark University, who will discuss the findings from his new book, Governing Extractive Industries: Politics, Histories, Ideas, and their implications for efforts to secure natural resource justice. 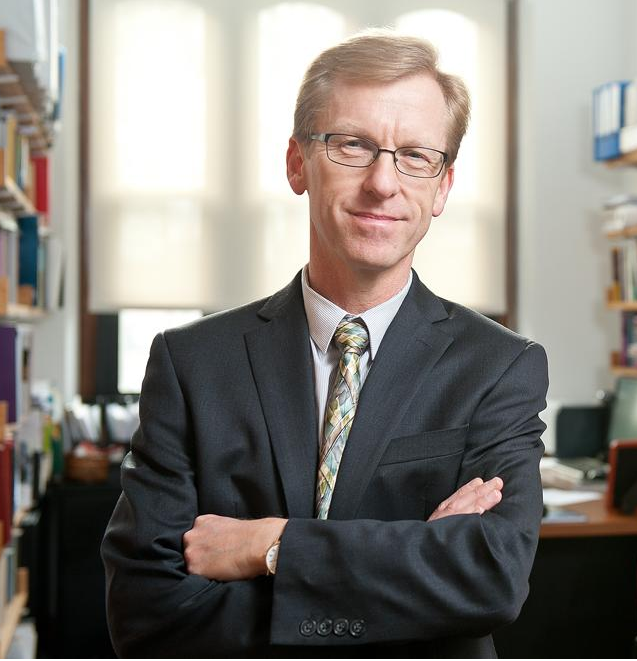 Professor Bebbington will discuss findings from his and his colleagues’ recent research on extractive industry governance since the late 19th century in Bolivia, Ghana, Peru and Zambia. The conversation will explore the commonalities and patterns in how natural resources have been governed across these countries, focusing especially on the influence of national political settlements, global commodity chains, and changing ideas about natural resources and development. Professor Bebbington will speak to the implications for strategies that seek to improve this governance through collective action and influence. 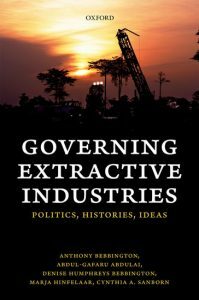 Download your free copy of Governing Extractive Industries.